Roush founder Hector Couto delivers his "Tambora EP" to celebrate the label’s 100th release, with fellow Spanish talent German Brigante stepping up on remix duties. 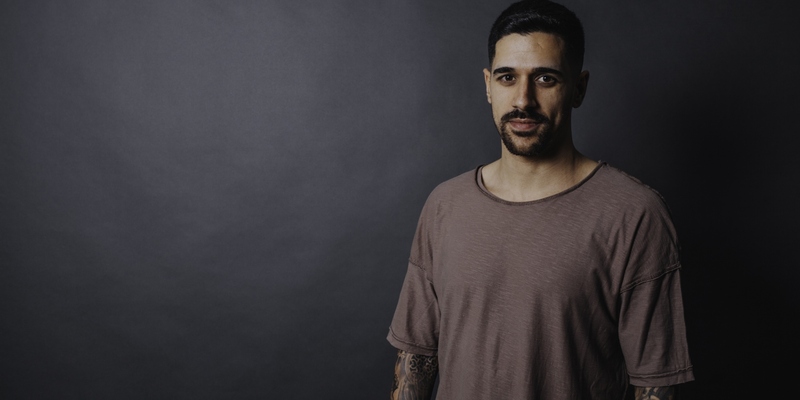 A key figure amongst today’s musical landscape, Hector Couto’s position as an artist and respected label owner in his own right has been firmly cemented in recent years. With technical ability far beyond his years in the game, both behind the decks and within the studio, the Spaniard has also welcomed a host of top names to release on Roush since its inception in 2013, including leading talents such as DJ W!LD, DJ Sneak, Steve Lawler and Phil Weeks, plus regular material from core artists such as Neverdogs, Los Pastores and Javi Bora. Following a recent outing on Solardo’s Sola imprint, plus previous material on the likes of VIVa, Hot Creations and Get Physical, here we see the Roush boss deliver an impressive three track offering entitled "Tambora" to celebrate the label’s 100th release in fine fashion. Title cut "Tambora" opens proceedings as Couto lays the focus on rhythmic, rolling organic grooves, skillfully employing low-slung rhythms and swinging snare rolls, whilst "Jungle Ruff" quickly raises the tempo, unveiling a driving bassline, crisp claps and infectious vocal hooks to create a high-octane production geared for the dance floor. Next up, "Bass Division" works together slick percussion patterns and shuffling hats amongst rich stabs, before fellow Spaniard German Brigante unleashes his dynamic interpretation of "Tambora", building on the original production’s arrangement with tough breaks influenced drum licks, hypnotic synths and a wicked 303 lead line.